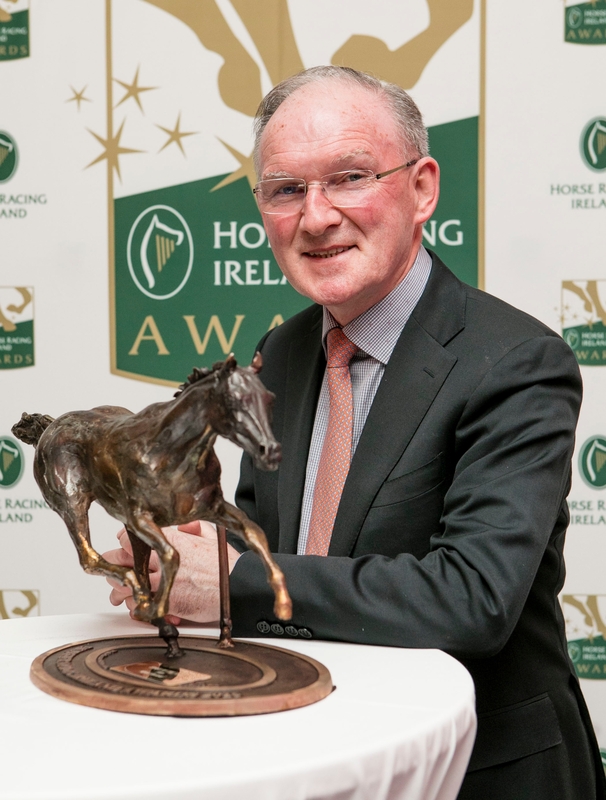 There were big wins for Kildare at the annual Horse Racing Ireland Awards yesterday. Kill's Katie Walsh and her sister-in-law Nina Carberry, who brought the curtain down on outstanding careers with winners at the Punchestown Festival in April, were honoured with the inaugural Irish Racing Hero Award at the event in Dublin. Donnacha O'Brien is the winner of the Flat Award. 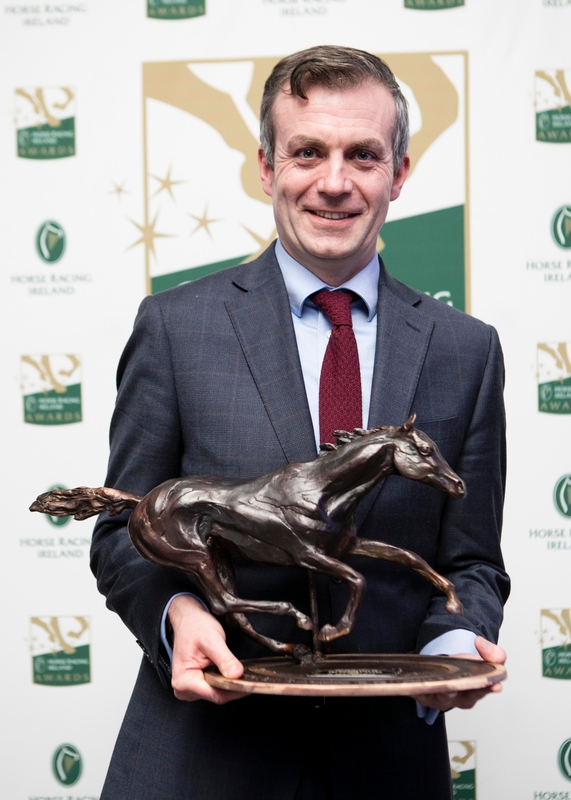 In a sensational year, Donnacha was crowned champion jockey for the first time with a total of 111 winners and won his first Classics in 2018 in both Ireland and England when taking the English 2,000 Guineas on Saxon Warrior and the Dubai Duty Free Irish Derby on Latrobe, trained by his brother Joseph. He also landed the Epsom Oaks on Forever Together and further Group 1 successes with two-year-olds Ten Sovereigns, Fairyland and Magna Grecia.